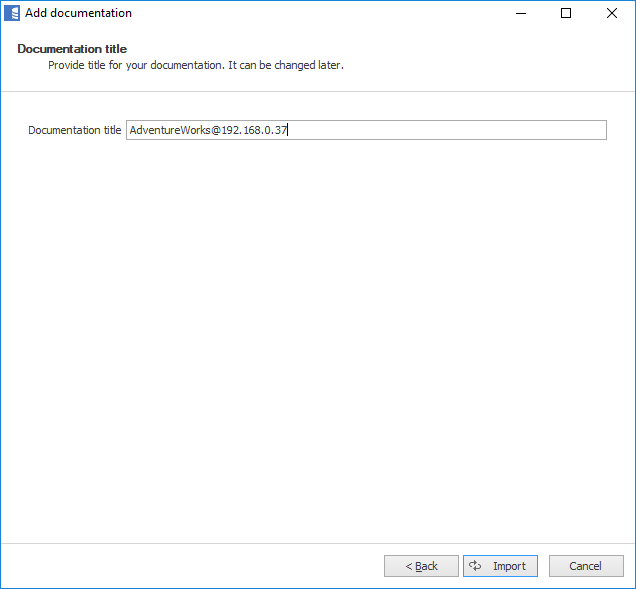 Dataedo is shipped with 2 executables - 32 bit and 62 bit. 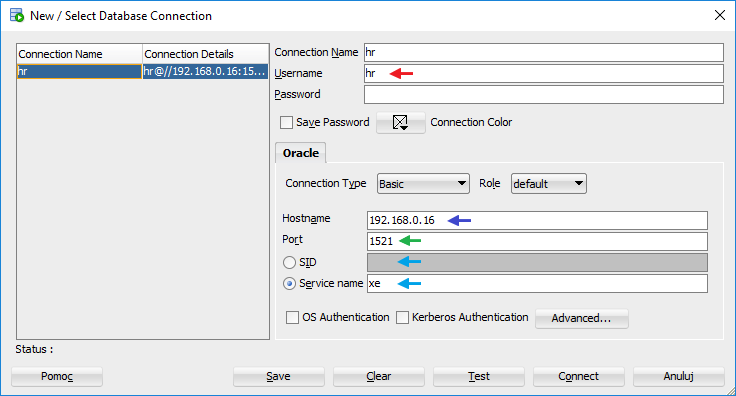 Connecting to Oracle requires using the same architecture as Oracle client installed on your machine. It is not determined by the architecture of workstation Windows. If you have 32 bit Oracle client run Dataedo (32 bit). 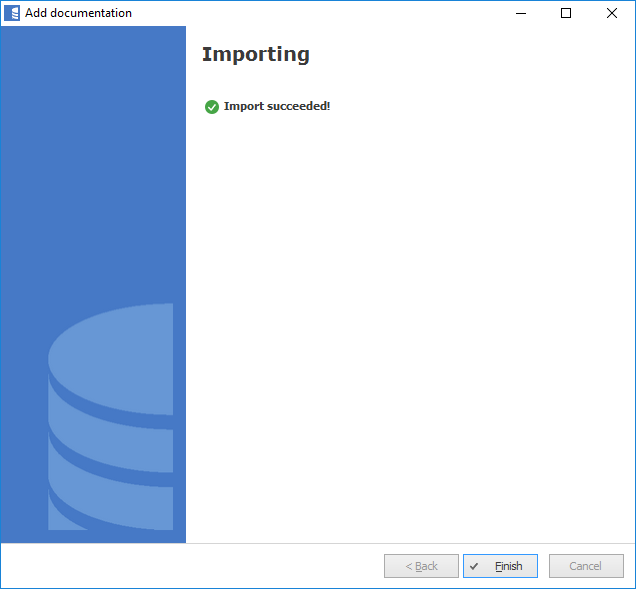 If you have 64 bit Oracle client run Dataedo (64 bit). 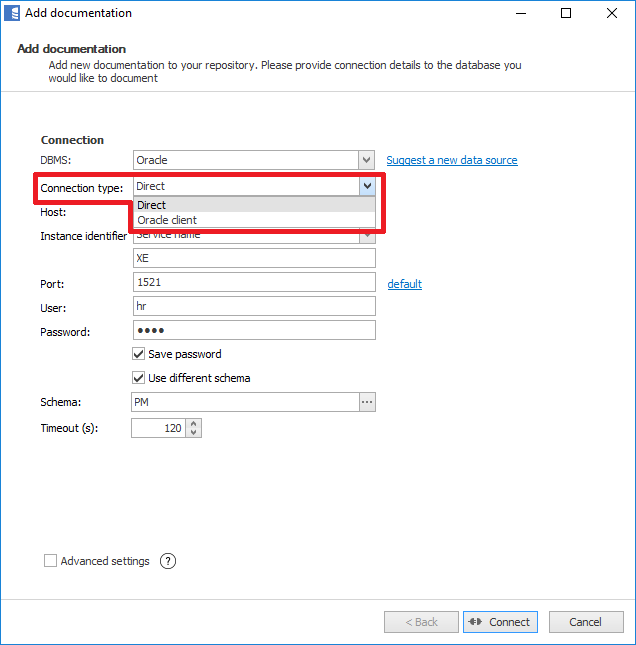 To connect to Oracle database create new documentation by clicking Add documentation and choosing Database connection. 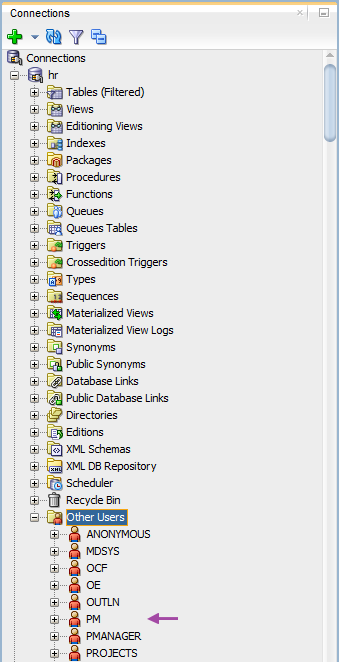 On the connection screen choose Oracle as DBMS. 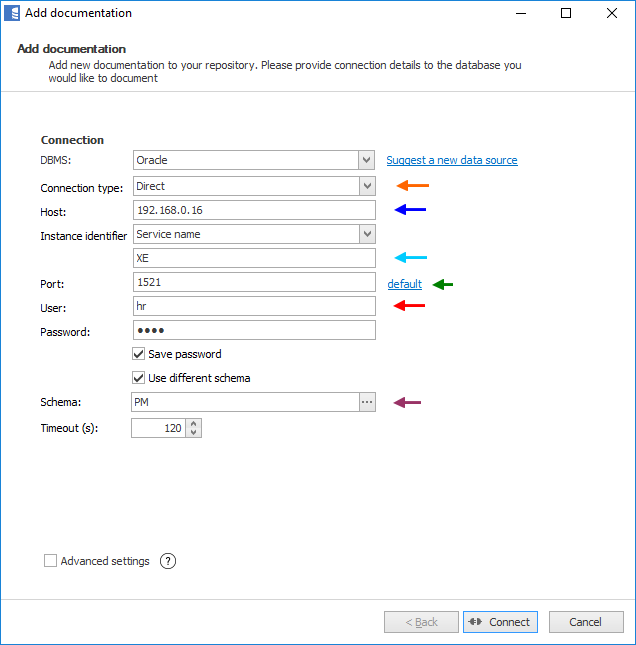 Here is a comparison with connection details in Oracle SQL Developer. If you don't know connection details you can look into \\network\admin\tnsnames.ora file. By default, Dataedo reads only objects from the user's schema, but you can choose a different schema or even multiple schemas at once.. 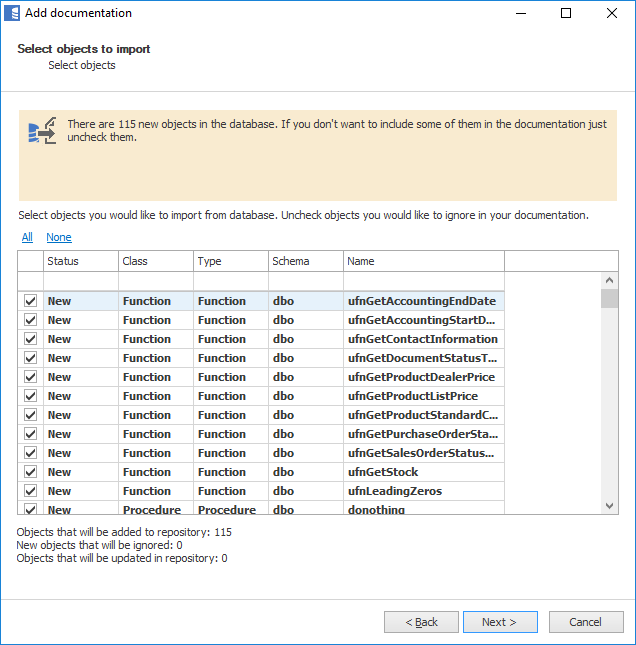 Check Use different schema option and choose the schemas you want to import from through the the list displayed when clicking the [...] button. 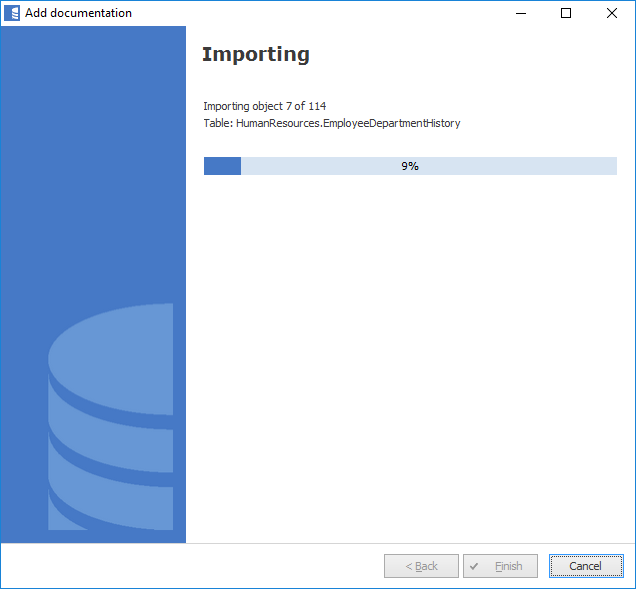 Learn more about Oracle support in Dataedo.